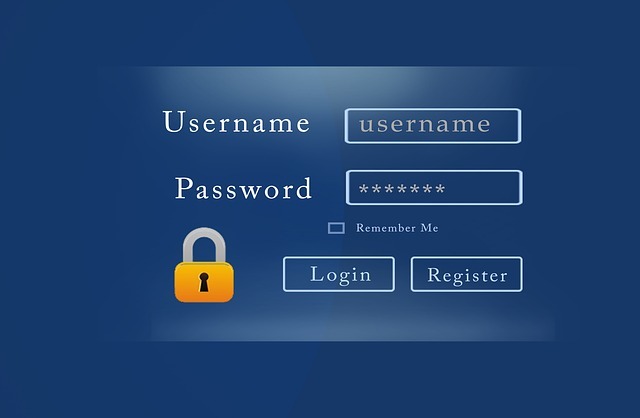 The mot recent Facebook hoax making its rounds has prompted me to remind everyone about the importance of using strong and varied passwords (don't use the same password for Facebook as you do for your bank account). Creating a strong password is a just the first step in protecting your email and social media accounts from hackers. To really protect your account there are some additional steps you should take like using two-factor authentication. In their most recent video Common Craft explains how to protect your online accounts. Click here to watch the video or you can view it as embedded below. The tips in the video may be old news to some, but they're still worth being reminded of and sharing with those who might not have heard them before. For help in creating a strong password consider using a tool like Wolffram Alpha's password generator. Common Craft videos can be reviewed online for evaluation purposes. To use embed them into a blog as I've done requires a membership (which are very reasonably priced). Disclosure: I have an in-kind relationship with Common Craft.